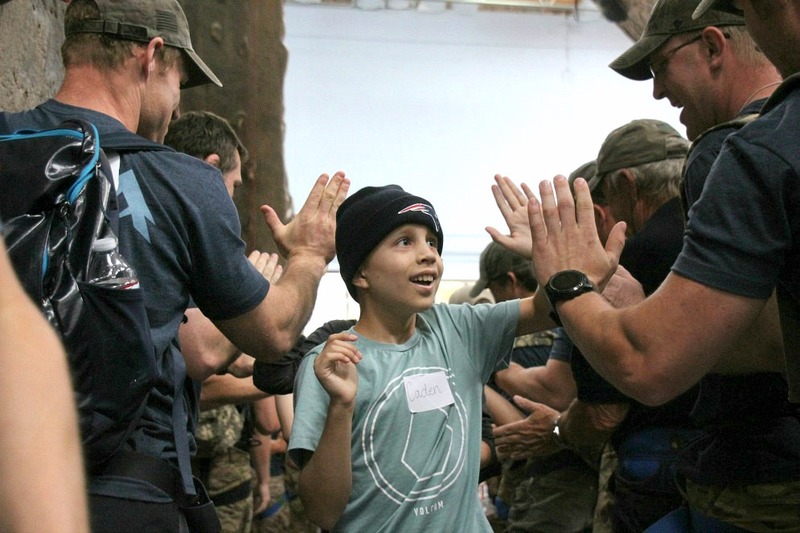 On Sept. 8, 2018, 15 Navy SEALs will be competing in the inaugural One Summit Challenge to increase awareness and raise funds in honor of the children and families impacted by pediatric cancer. 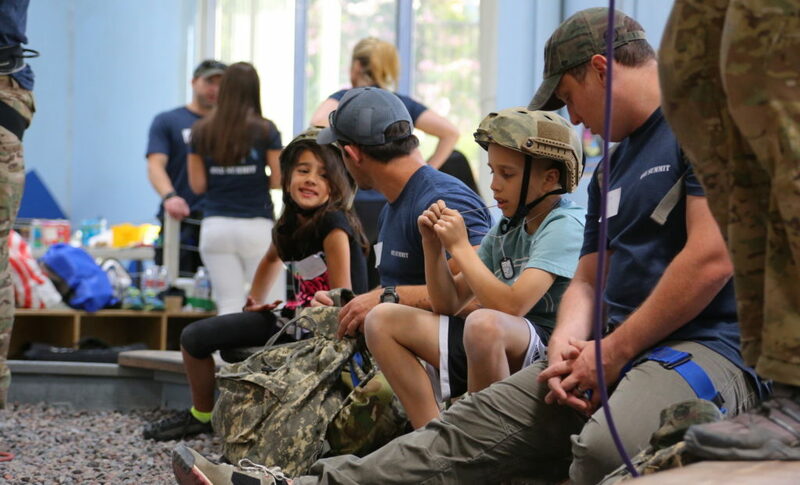 To inspire our competitors, we will be sharing three family stories leading up to the Challenge. The third is below. 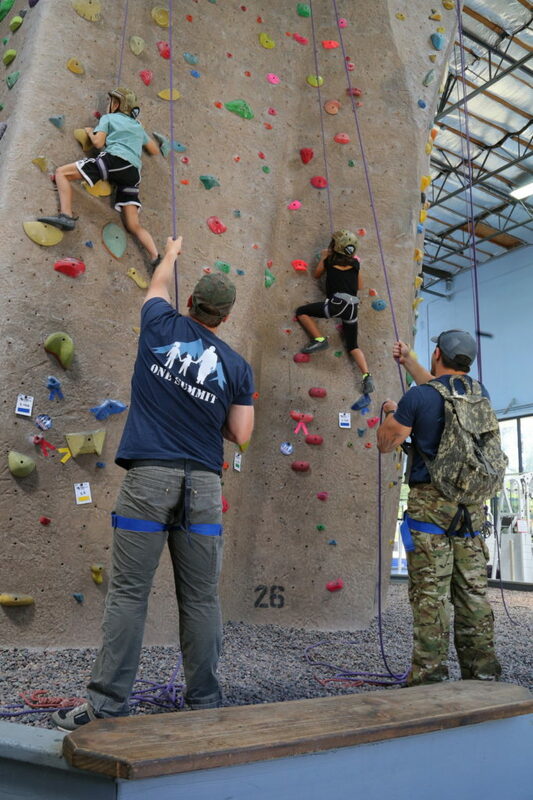 To support our team of Navy SEALs competing in the One Summit Challenge, click here. We are incredibly grateful for their time, hard work and determination! 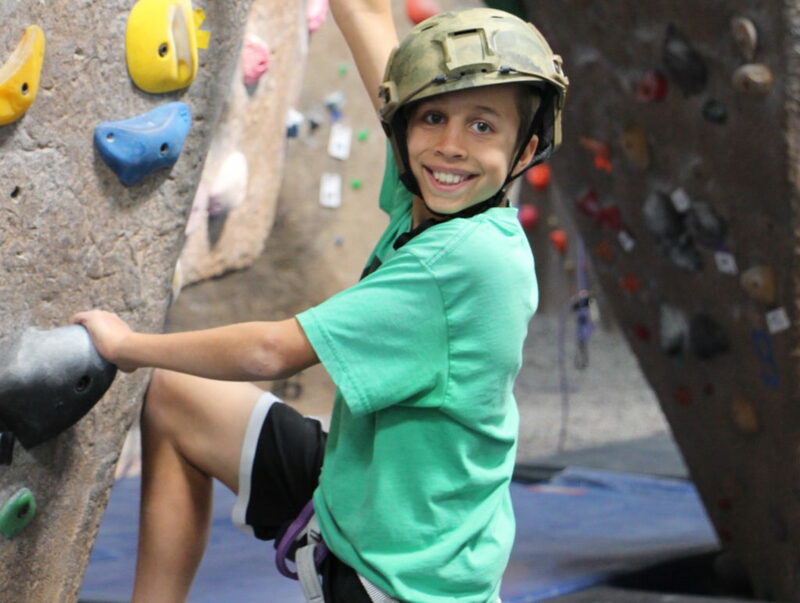 Their experience, and the new additions to their support network that came with their experience, helped the Timmers realize the light at the end of the tunnel. A light that still remains bright as Caden moves forward with the next phase of his treatment plan.